It’s a rather bipolar set of traits that I have – I’m a homebody who constantly wonders what lies over the far horizon. When I’m home I think about other places, and when I’m other places I think about home. There are a pair of Jack Kerouac quotes that to me at least capture a part of this dichotomy of feeling. I’m not a Kerouac fan per se, but these two lines seem to speak to me in a relevant way. I’ve highlighted the parts that draw me to them. I feel that sometimes I am indeed desirous of many things at the same time, and sometimes these desires are contradictory, which of course can drive a person mad with indecision. I know I like being around people who are “mad to live,” and yet I don’t think I’m one of those people, at least not in the sense that most people would assume. I definitely feel that I like too many things, that I have too many goals that keep me running more than my homebody self would like, and in the end I’m often confused by my own actions. 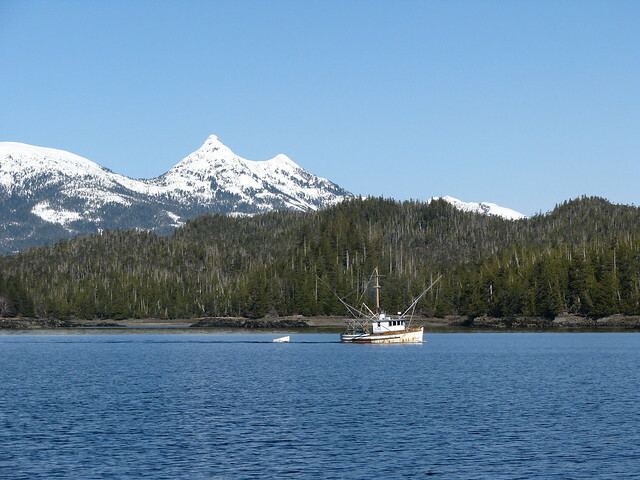 Above: Fishing boat near Ketchikan, Alaska. 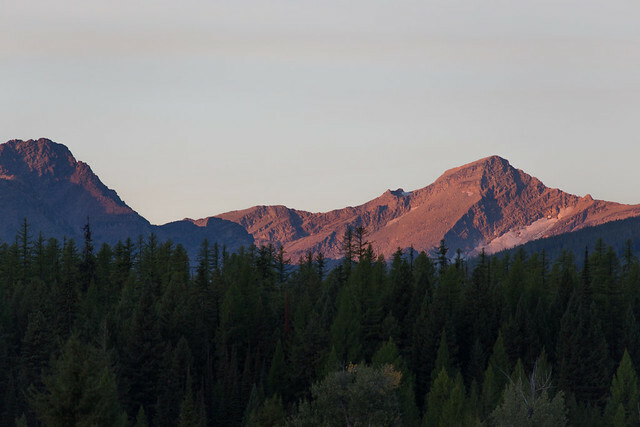 I’ve loved some of the places I’ve lived and worked that have taken me far from the mountains of western Montana. I’ve also hated some of those places, sometimes at the same time I loved them. Alaska was a great example. 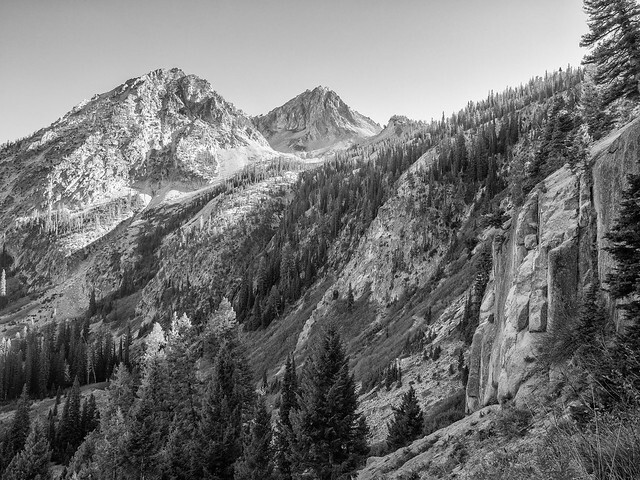 I loved parts of living and working up there, and yet was constantly yearning for the familiar landscapes of Montana. When I’m at my home in Idaho, I dream of being in the mountains of Montana, and when I’m in the desert Southwest, I dream of being home in Idaho. It seems to large degree that in every place I’ve lived I’ve left a part of me, and I’ve taken a part of it with me. I figured out a long time ago that when it comes to work, I’m the type of person who really wants to see and experience as much as I can. As I grow older, I’ve realized that there’s no way I can physically do all of things I want to do in life – there’s just too many places, too many things to try, and not enough time. That realization, that I’ll never see or do all that I dream of, is sobering and yet calming at the same time. It forces me to dial back the ambitions, and focus on the small things in daily life that really matter. Admittedly I fail pretty frequently at being present in the moment, especially in the past few months, but it’s every bit as admirable a goal as traveling the country being a fire gypsy. 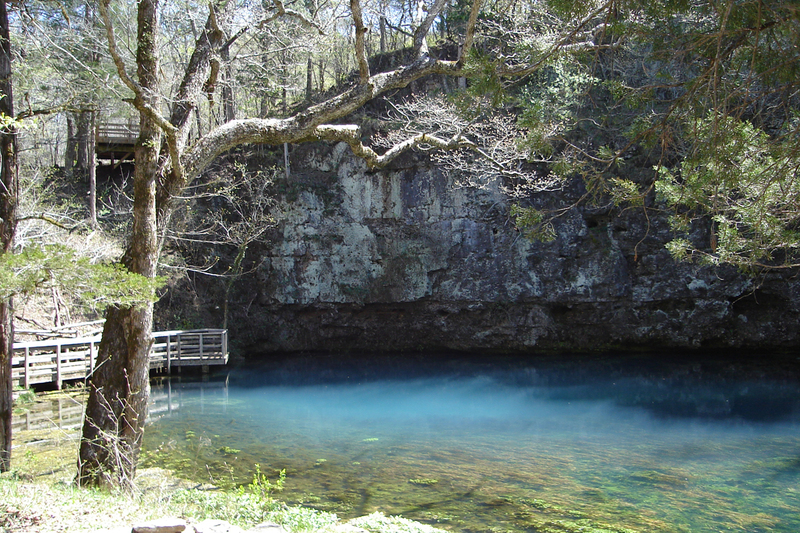 Above: Blue Spring, Ozark Scenic Riverways, Missouri. I’ve seen a lot of places since I started my fire journey at age 18. I’ve lived and worked in quite a few places in the past 15 years, some for only a few months, others for a few years, some permanently (in employment terms), not knowing when I’d move on, and some temporarily, knowing that there was a definite end date for my time there. My eyes have been opened to the cultures, personalities, landscapes, and livelihoods of people and places that I otherwise wouldn’t have visited if I had just stayed home, and I’m a better person for it. As I’ve turned my eyes homeward in the past few years, some have told me that those years of “yondering” look suspicious to them, that maybe I’m a troublemaker who can’t hold down a job for more than a year or two before moving on. I see that side of the argument, but that’s not been the reason for my travels. The desire to see, to learn, to gain knowledge and understanding of other people and places has been my driving motivation. I think I’ve been largely successful in that pursuit, although there’s always more to see over the horizon. But at the same time, as I grow older, the urge to put down roots has grown stronger. I still like traveling for work, two or three weeks at a time, but I’ve become tired of moving from place to place on a more permanent basis. There are still a few places I’d like to live and work that I haven’t seen yet, but I realize that perhaps my “yondering” days are winding to an end. It’s a good feeling to accept that the homebody part of my soul is growing stronger, and needs to be fulfilled, much as I’ve hopefully allowed my wandering soul to be satiated these past years. I know that even when I do settle in to a long term home I’ll still see in my mind’s eye the things that lie over the horizon. That wandering tendency is as much a part of me as any physical feature, and to completely ignore it isn’t something I can do. For the meantime I’ll enjoy the adventures that life brings me, even if they pull me in opposing directions. While my wandering days are gradually coming to an end, I’m still out and about, experiencing new things, and I’ll embrace it while it lasts, knowing that the memories will be with me for a much longer time than I’ve taken to create them. This entry was posted in Introvert, Personal, Wild Places. Bookmark the permalink.